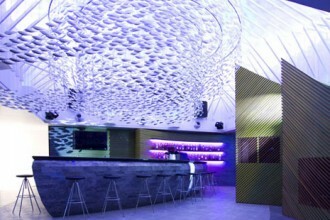 Wired Custom Lighting offers a variety of lighting designs that can be customized to your specifications. 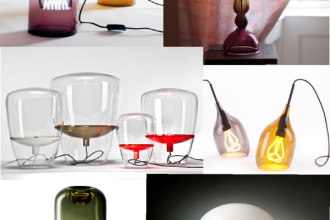 We loved what they had to say about lighting,” Where art meets light there is inspired illumination”. 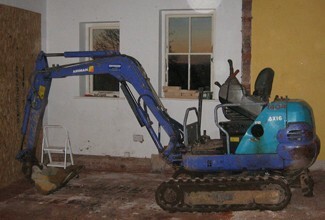 And inspiration they have aplenty. 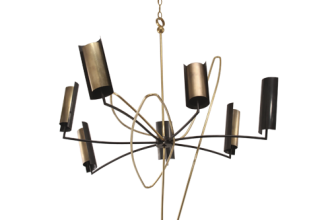 The Zurich chandelier is a surprisingly fun balance of glamour and industrial style. The piece is finished with plated pewter and antique mercury, topped with a mirror tile shade. 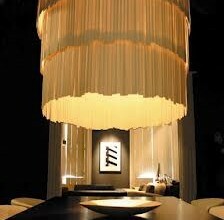 The BB Fuoco chandelier is definitely the antithesis of the previous Zurich Chandelier. 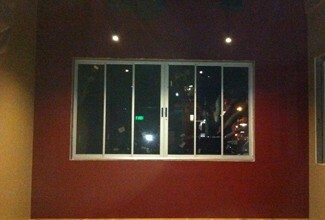 We enjoy the versatility of the lighting and chandelier design Wired custom lighting has to offer. 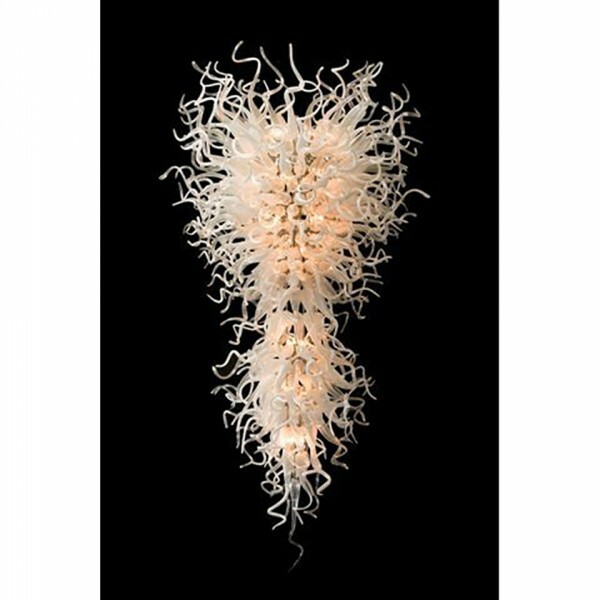 The wild, Chihuly-esque, chandelier is organic yet glamorous and certain to be a showstopping centerpiece in any space. 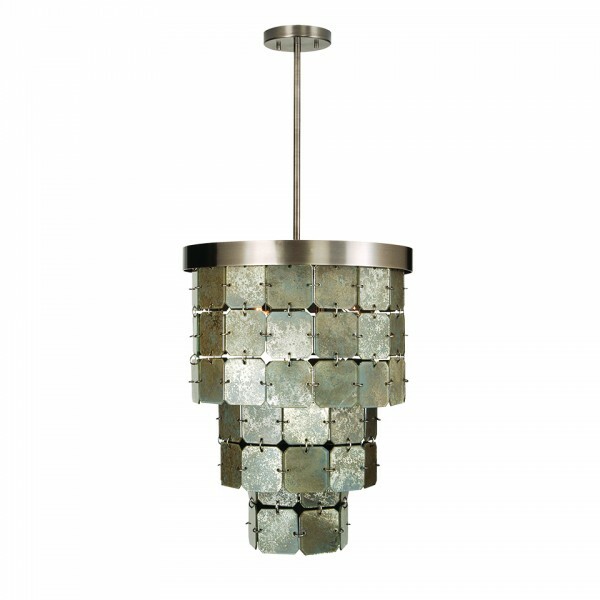 The chandelier is made with plated polished nickel and Murano glass flames and available in custom colors. 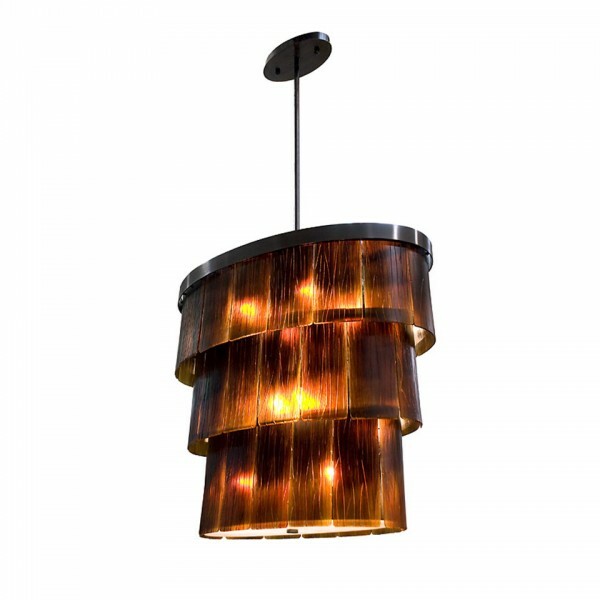 Finally, the Horn Torta is a unique alternative to a classic chandelier. The warm brown tiles shade the light to create a warm glow and sensual atmosphere. Wired Custom Lighting say the lighting source of a home is the “heartbeat of every home” and we think this chandelier demonstrates this ideal beautifully. The chandelier is finished with plated antique bronze andfaux horn acrylic tiles. 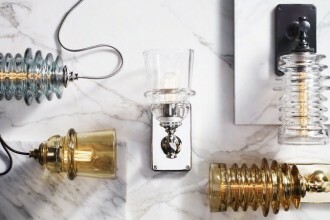 Wired Custom Lighting prides itself in their wide selection of custom lighting design and moreover their ability to accommodate any specifications for an exclusive look and style.